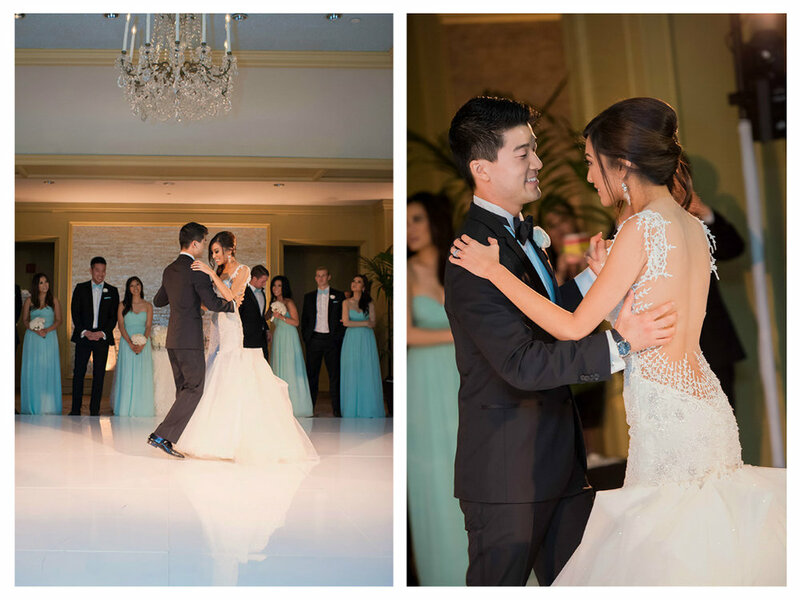 We had such a hard time choosing which images to share with you from Eunice and Ryan's Ritz Carlton wedding. 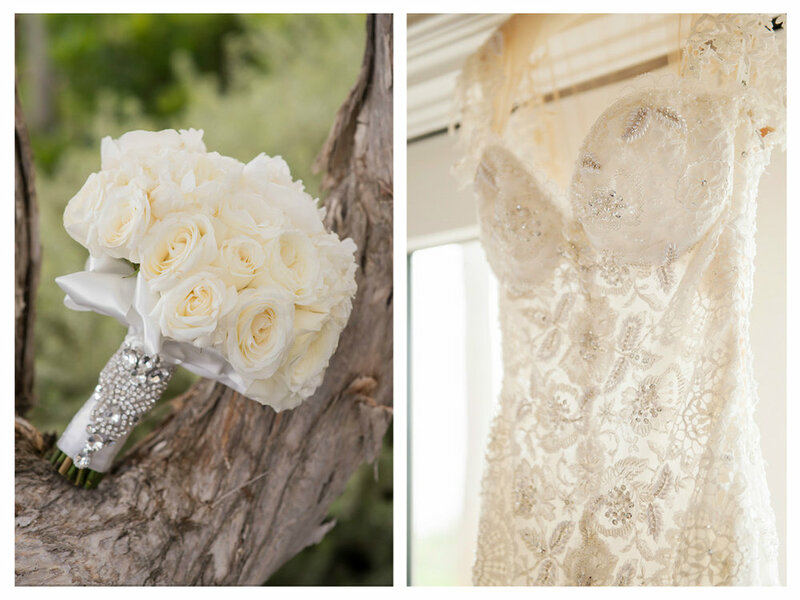 This Bride and Groom were truly a dream couple. 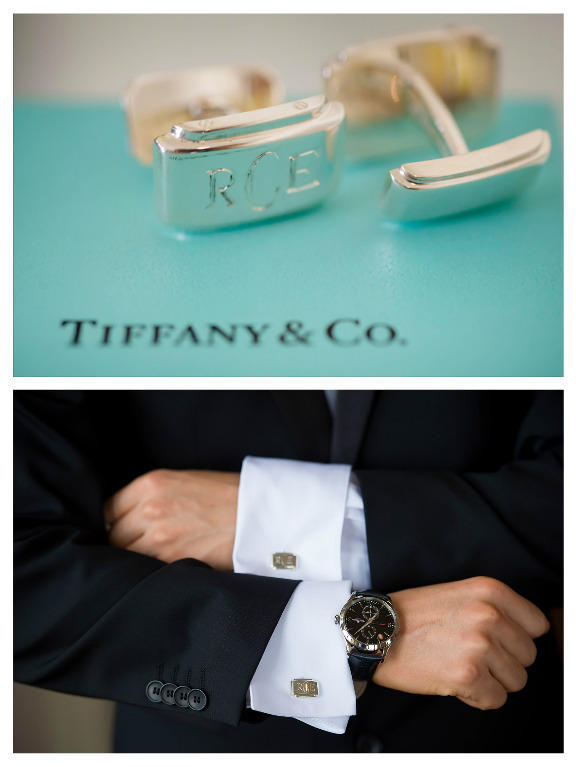 They were so easy and relaxed about the wedding planning process and were such a breeze to work with. And, the pictures speak for themselves, but they are such a stunning couple, you can't take your eyes off of them! 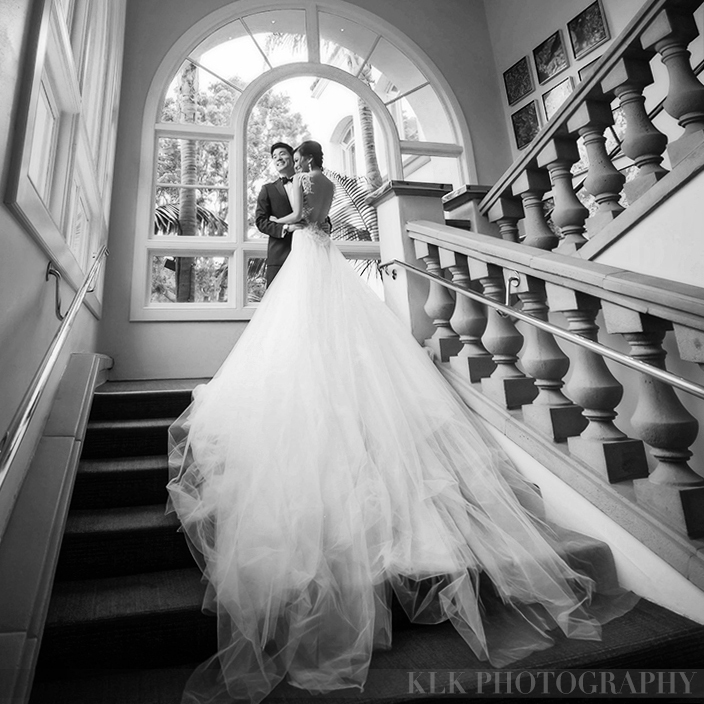 The Bride wore a jaw dropping Galia Lahav haute couture bridal dress. She literally took your breath away. 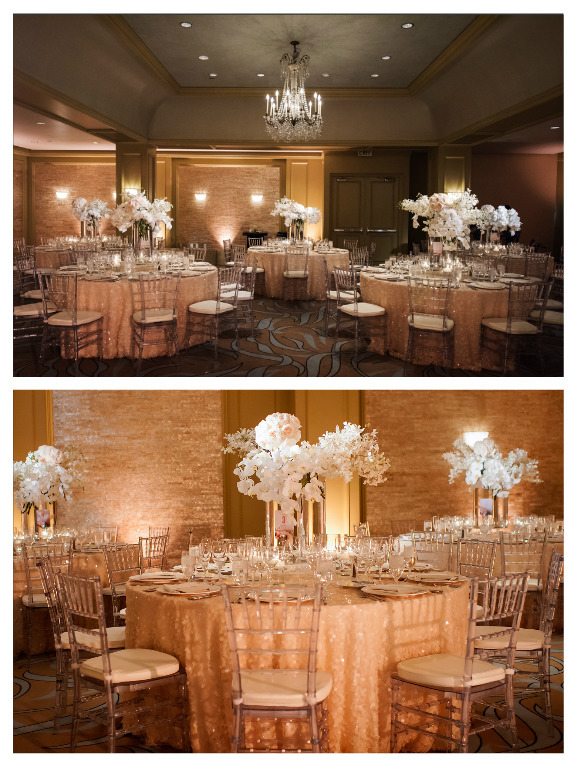 Elevated Pulse provided soft decor lighting to highlight the glittering linens, and dance floor lighting to enhance the party atmosphere. The whole ballroom sparkled. 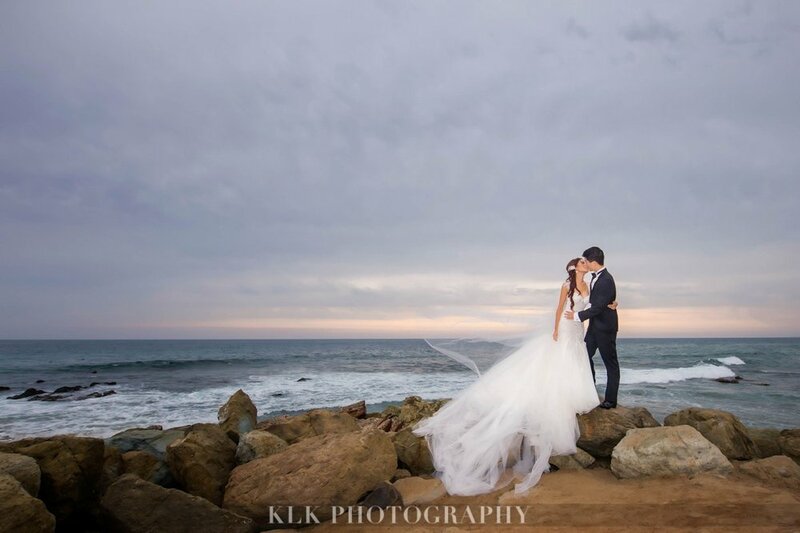 KLK Photography captured this timeless beauty flawlessly, and we are so honored Eunice and Ryan chose Elevated Pulse to be a part of their wedding day.